Dharamsala, August 7, 2014: The five-day ‘Training for Trainers’ program on ‘Legal Empowerment of Tibetan Women in Exile’ concluded today with sixty participants including eight men taking a ‘safe community pledge’ for action, empowerment and development. 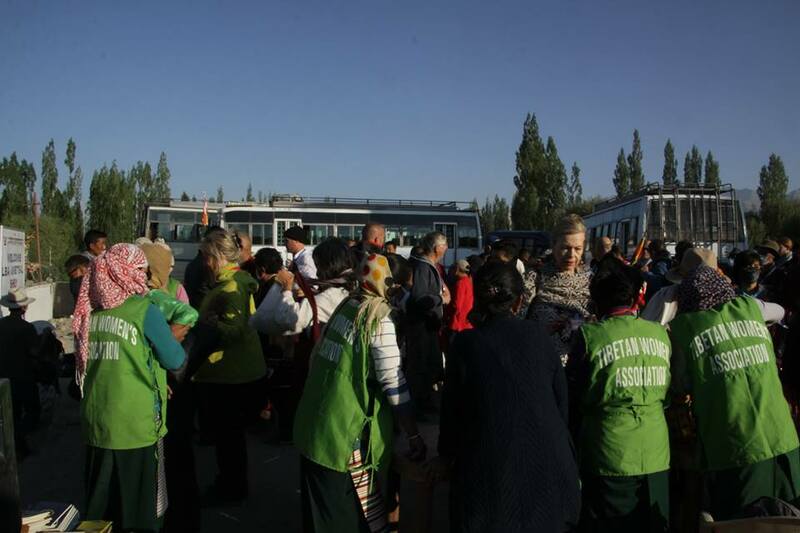 Today, Tibetans inside and outside Tibet commemorate the 55th anniversary of Tibetan Women’s Uprising. On 12th March 1959, thousands of Tibetan women from all the three provinces of Tibet stood up against the Chinese forces thereby triggering a peaceful resistance that continue even today. 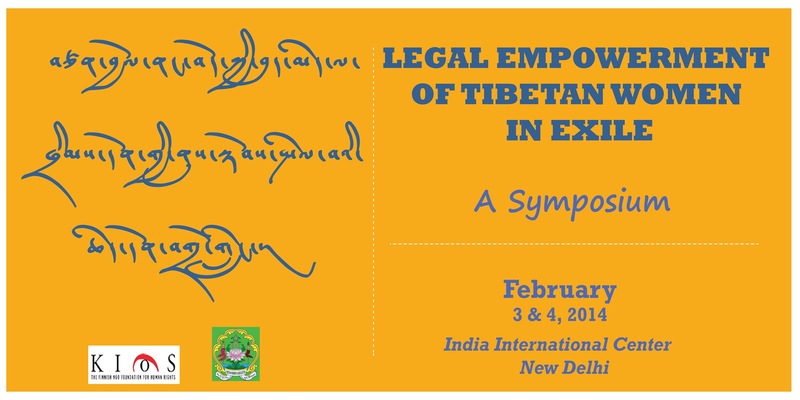 Brief introduction to the Legal Empowerment of Tibetan Women in Exile Project- 2013-2014. A picture can paint a thousand words and in no way does that ring more true than in a recent exhibition titled ‘Silent Genocide’, which highlights the harrowing ordeals suffered by Tibetan women as they are subjected to forced sterilisation.